When it&apos;s time to move, you need someone who will advertise your home, show to prospective buyers, negotiate the purchase contract, arrange financing, oversee the inspections, handle all necessary paperwork and supervise the closing. I can take care of everything you need, from start to close. Oftentimes buyers don&apos;t visualize living in your home the way you do. I can make your home attractive to its ideal audience - which can help you get top dollar. Things like staging the home, making repairs or minor improvements, or even simply painting the walls can be the difference between a home resting on the market and one that&apos;s sold fast. Are you growing out of your home or moving to a new area? The process of selling your home can be difficult. 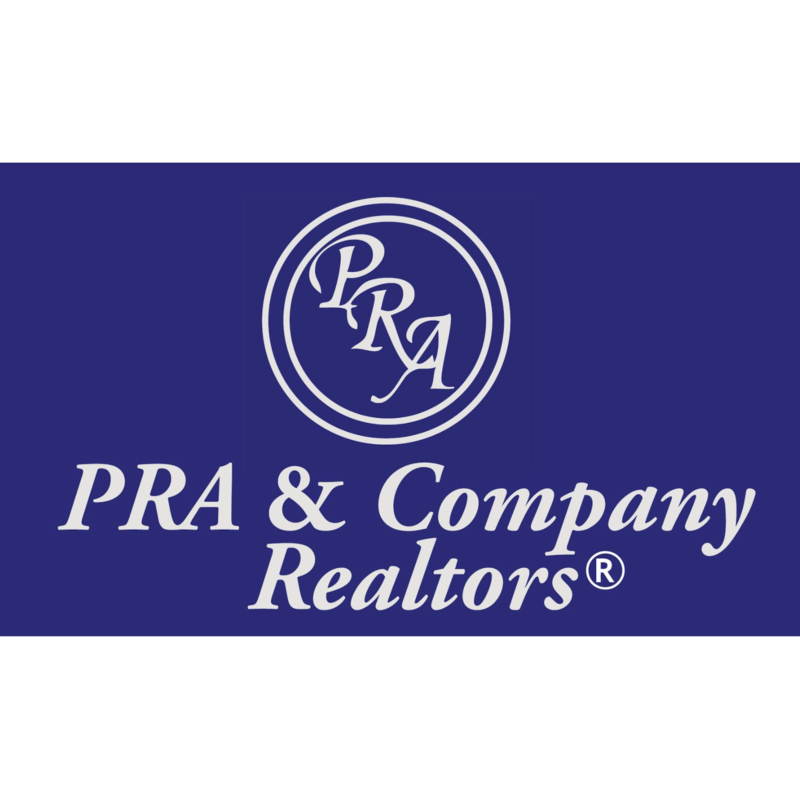 Let PRA & Company Realtors do all of the legwork for you and find the right buyer for your home. Our knowledgeable staff can walk you through the process of getting your home on the market. We utilize over 900 websites and the networking of 40+ Realtors, to advertise and sell your home. Whether you are buying a home in West Palm Beach, or selling a home in Orlando through Miami, our trusted Realtors can walk you through the process. Whether you&apos;re actively looking, or just thinking about buying a new home, don&apos;t hesitate to contact us for professional real estate advice. We specialize in helping buyers find homes that will satisfy their desires, and helping sellers sell their property and move on into the next phase of their lives. With 4 offices servicing the State feel free to get in touch with our sales managers.